This position is a postdoctoral training opportunity in which enrollees are paid a stipend, and the successful individual will be engaged for a defined period (2-year) of mentored advanced training and professional development following completion of a doctoral degree program. 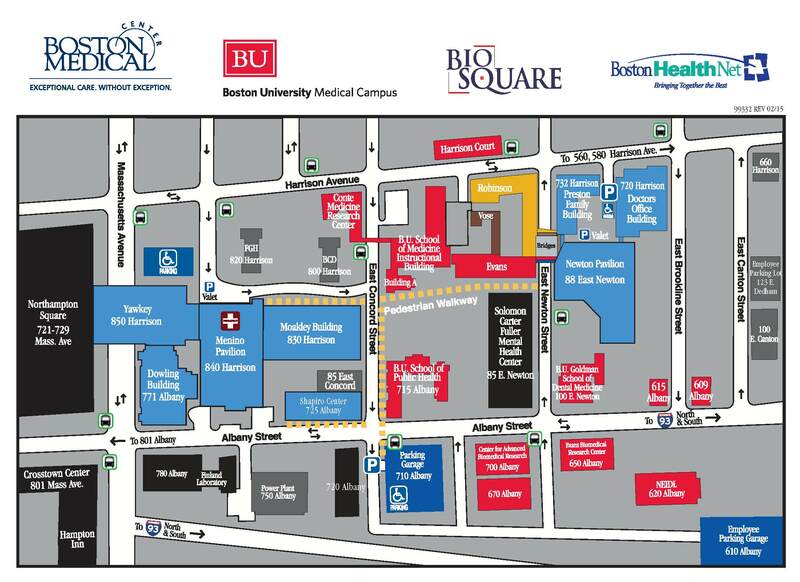 Currently, BU is not able to offer traditional employee benefits to non-employee postdocs due to IRS regulations related to expanded fellowship income. For more information, please visit the T32 Multidisciplinary Training Program in Cardiovascular Epidemiology website.